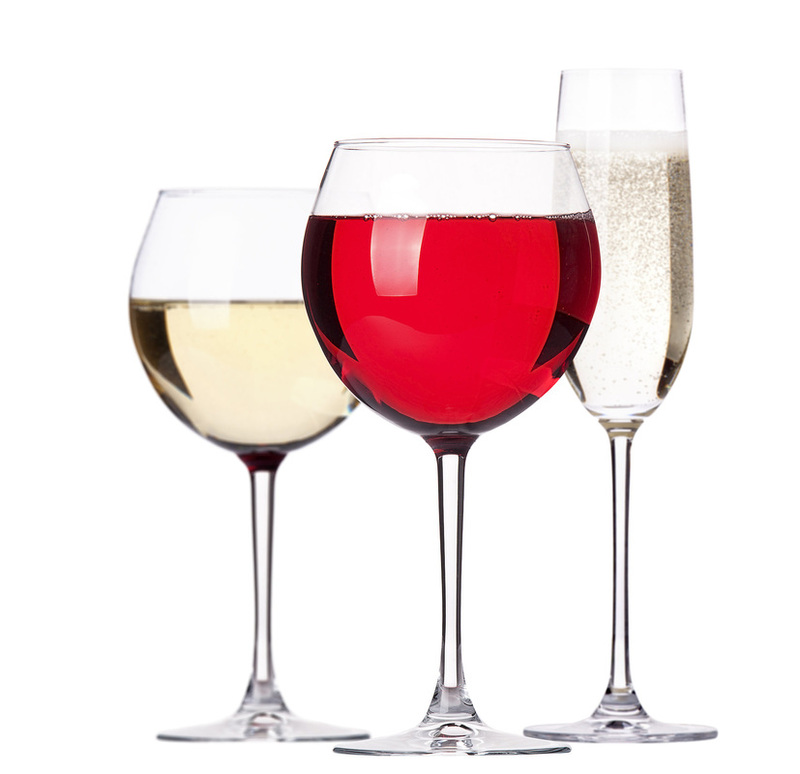 ULIP Wine Society is a group for those who have a general enjoyment of drinking. Especially wine! Don't be put off by lack of experience, we're not into anything too complicated! During the year, I'm hoping to get a group together for a wine and cheese evening at ULIP, with the option for some more in depth tastings. I'd also like to do an off site tasting for those who are interested in learning more!